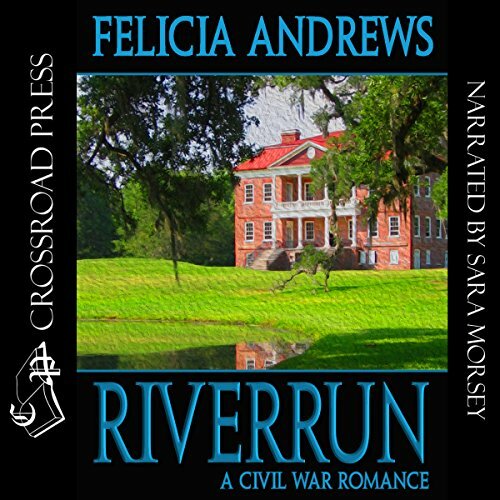 Showing results by author "Felicia Andrews"
To Cassandra Bowsmith, the kidnapped Yankee beauty, the lavish plantation stood for everything she had loved and lost. Once its master had saved her life and possessed her heart. Since then they had been forced from Riverrun and driven apart by the man who had been her first lover, a man now bent on revenge. Now Cassandra lived for a single, compelling dream.